Summer is here! Dust off the sunscreen and break out the swimming suits. It's time to get ready for summer camp. 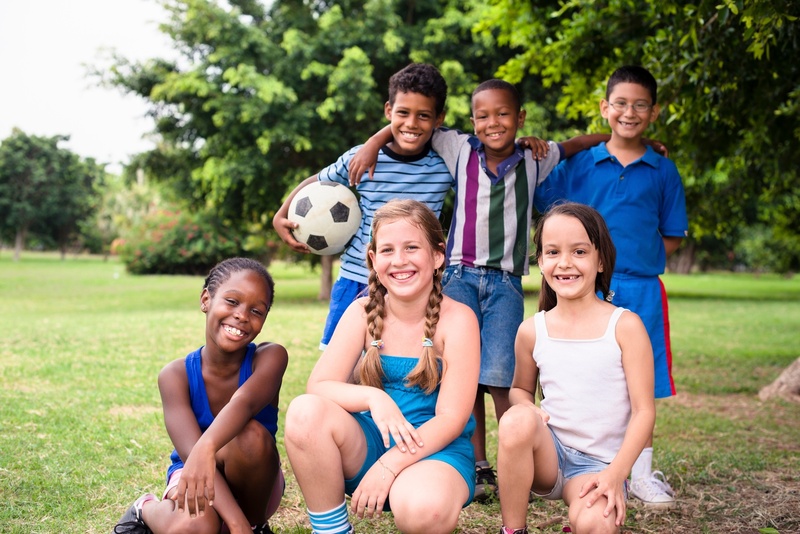 While most camps send out summer camp checklists with the obvious items like towels and extra clothes, we've compiled a list of additional items that will make the summer sports camp experience all the better...and more fun! Broken pair flip flop? Duct tape. Cracked lacrosse head? Duct tape. When mom and dad aren't close by, duct tape is the magical quick fix for broken gear. If you're going to bring a flash light to camp, upgrade to a headlamp. Being hands free will make all the difference when you're walking around at night or reading before bed. Baby powder is my go-to summer item, especially for athletes. Rub some on your thighs to prevent chafing. Throw some in your shoes to keep them feeling fresh. Sprinkle baby powder between the sheets to stay cool at night. The possibilities and uses of this simple product are endless. 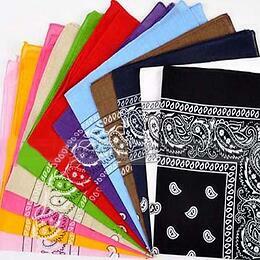 Bandanas are another one of those multipurpose items that will always come in handy. You can soak it in water to make your neck cool, wear it as a headband to keep hair out of the way, use it as a napkin to wipe off sweat and more. Make it fun and pick out crazy colors or patterns. You packed the bug spray, but don't forget the after-bite. Itching all day can be annoying and painful especially for the younger campers. Be sure to bring after-bite or anti-itch cream and you will forget all about itching. With items like sports gear, it's easy for kids to confuse other peoples gear for their own. Avoid mix-ups by labeling everything. Mabel's Labels has waterproof and customizable labels that won't peel, crack or fade. Give your child something to write home about. Sometimes they're having so much fun they forget to write. You'll have a better chance of getting a letter from camp if you make it easy for them. Send them off with pre-addressed and pre-stamped post cards. If your child is younger, you can purchase fill in the blank post cards. Reduce the risk of dental injuries by wearing a mouth guard at all games at practices. SISU guard is thin and perforated, allowing your child to talk, breathe and drink naturally. Be sure to pack extra guards, in the likely case that it gets lost. Large zip lock bags are essential for keeping the camp bag organized. They also come in handy for packing dirty clothes for the way home. Depending on the summer sports camp, there's a good chance that there won't be any air conditioning. From personal experience, being on the top bunk with no air conditioning makes it nearly impossible to fall sleep on a muggy summer night. 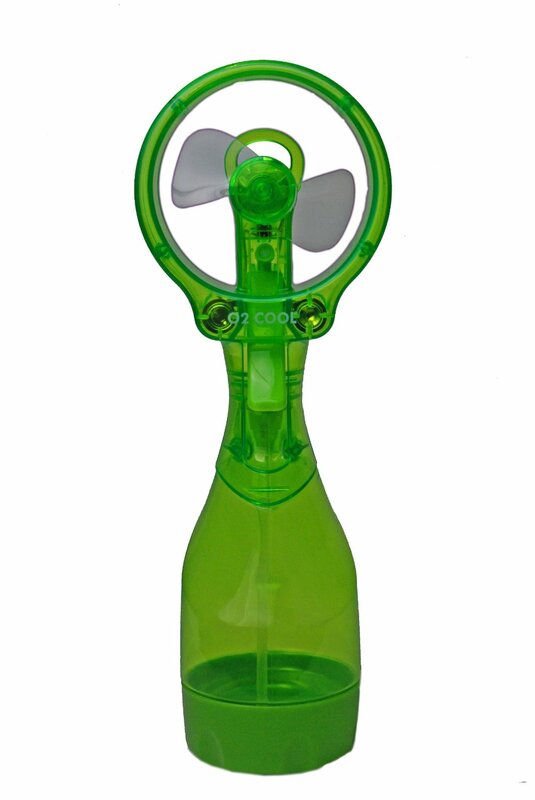 Send your camper off with a small battery powered fan to keep them cool all night. Camp is all about creating memories and making friends. Pack a couple disposable cameras to capture those special camp moments without the risk of losing or breaking an expensive camera. Plus it's fun to have the tangible prints. Did we miss something? 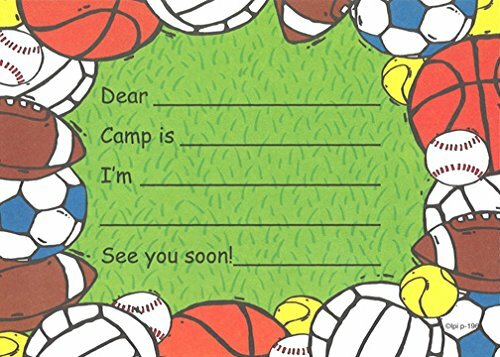 Share your go-to summer sports camp items in the comments below.